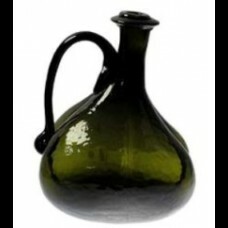 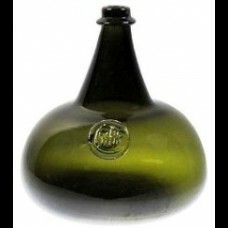 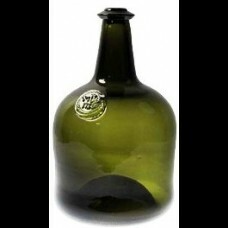 Bottle - Onion Bottle 10"
Hand-blown glass, each with it's own distinct appearance, including bubbles, different thicknesses a.. 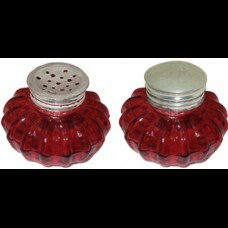 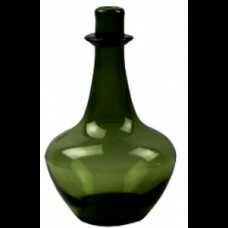 Bottle - Onion Bottle 8"
Bottle - Wine Decanter 8"
Approx 6" wide x 8" tall. 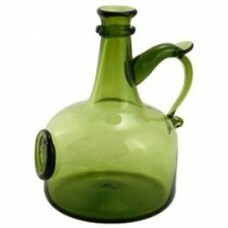 Individually hand blown in the USA. 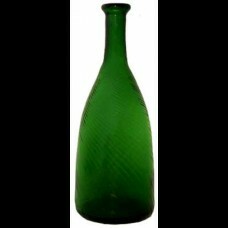 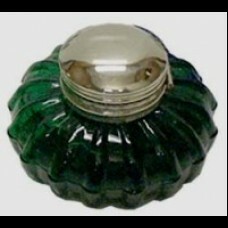 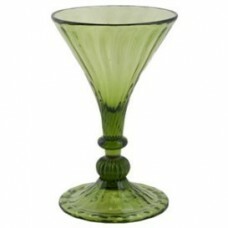 During the 17th century, Colonial Ame..
10" DECANTER, GREEN SWIRLED RIBBED, 26 OZ..
6.5" baluster clear wine glass. 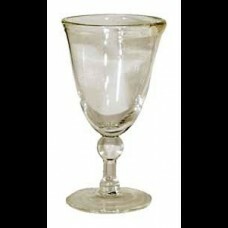 Deep in elegance this wine glass is ideal for entertaining. 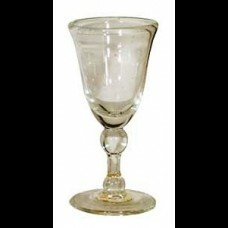 Glasses..
Rich in elegance this baluster goblet is perfect glass for your dinner table. 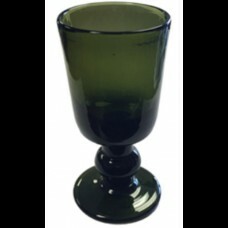 Glasses vary slightly..
6" GOBLET, DARK GREEN (RECOMMENDED HAND WASH)..
Hand blown without any metals, this Colonial green glass is crafted using traditional techniques. 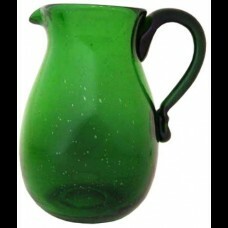 Ve..
9-1/4" glass pitcher, green, thin, 85 OZ..